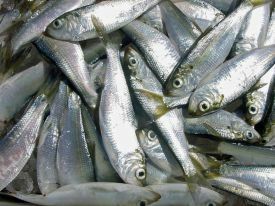 Whole Bait :: Green Label Alewives 8ea. 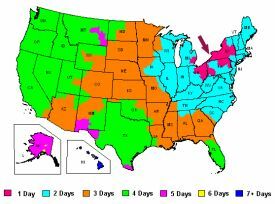 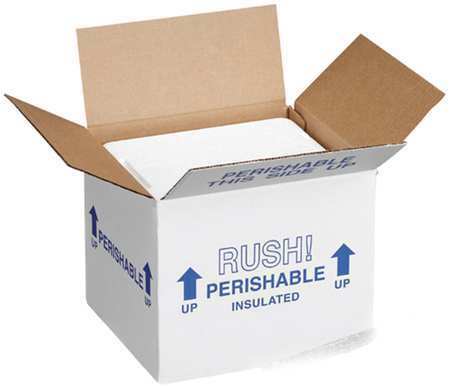 (6" to 7") x 12 - Great Lakes Tackle Supplies, meat rigs, cut bait, herring strips, whole alewives, frozen bait. 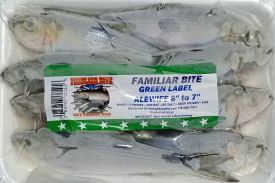 Familiar Bite Premium Whole Green Label Alewives; vacumn packed for freshness. Price includes cooler box/coolant.